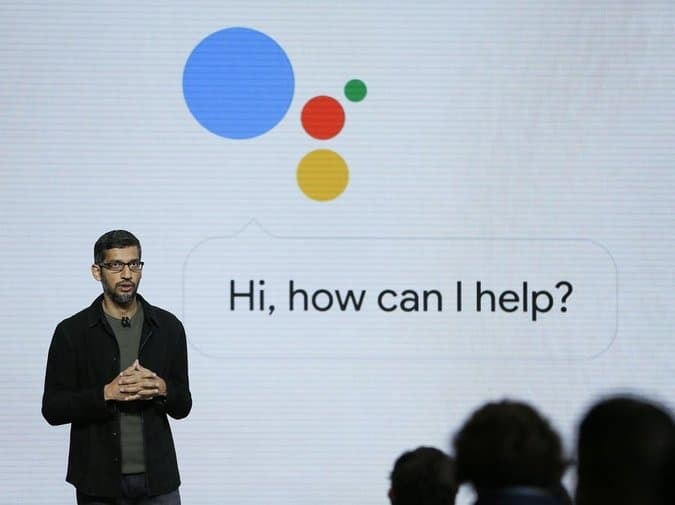 Alphabet Inc's Google announced today that its conversational search and AI-based personal helper, the Google Assistant will be available for all smartphones running the latest versions of its Android operating system. 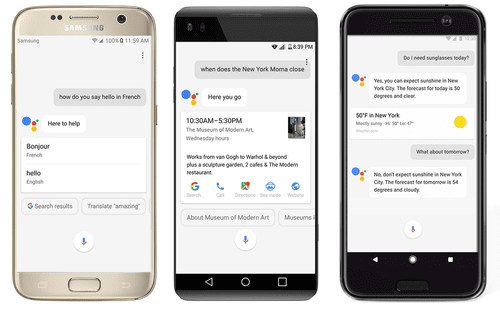 The virtual assistant made its debut on the Google Allo app, and then in October on the company's Pixel and Pixel XL smartphones. Apart from Pixel devices, the Google Assistant is now available on the LG's new G6 flagship which was also unveiled at the Mobile World Congress in Barcelona today, showcasing a closer partnership with LG Electronics Co.
Accessing the Google assistant when it comes to your smartphone, running Android 6.0 (Marshmallow) or higher is fairly easy. Just long press on the Home button or say Google’s now-famous wake-up “Ok Google” to get started. With the assistant, users will be able to do things like taking a photo, check the weather, browse from photo collections, set and access calendar items, get directions to places, check your flight status, ask for translations for phrases, operate smart-home devices, and more. Google Assistant was one of the biggest things to come out from Google in the field of artificial intelligence since Apple introduced the technology to the masses in 2011, with its Siri. Now, many in the industry believe that the technology is set to be one of the main ways users interact with devices. With the likes of Apple, Microsoft, and Amazon racing to present their assistants to as many people as possible, it will be interesting to see how Google fares having a large user base of about hundreds of millions of devices running its Android OS. The Google Assistant will roll out this week starting first with the English speakers in the United States, followed by English speakers in Australia, Canada, and the United Kingdom. The update will automatically come to eligible Android smartphones running Nougat and Marshmallow versions with Google Play Services. The company said it is also working to support German speakers in Germany, and support for additional languages is on its way. Also, if you happen to be in Barcelona, Spain this week, you can just stop by the Android Global Village to try out the Google Assistant across a number of Android partner phones, including Huawei, HTC Samsung, and Sony.